The Rugby Lotto is a community lottery set up by Rugby Borough Council to support local good causes. Players have a 50 to one chance of winning one of the prizes, which range from the £25,000 jackpot to three extra tickets. Supporters who sign up to support local good causes before the first draw will also be entered into a draw for a bonus prize of £50 of town centre vouchers, donated by Rugby First. Supporters must be over 16 and based in the UK. Good causes receive 50p from every £1 ticket sold with a further 10p going to a Rugby Community Fund. Of the remainder, 20p goes to the prize fund, 17p goes to Gatherwell for administration and 3p is VAT. The lottery was officially launched to good causes at an event in February where more than 30 good causes from in and around Rugby learnt how the Rugby Lotto can benefit them. 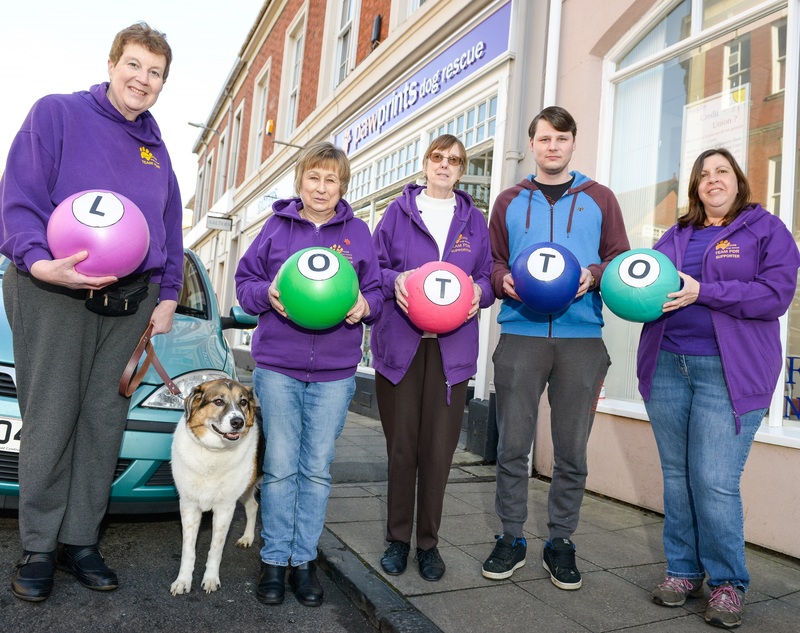 Twenty four organisations have already signed up to benefit from the sale of lotto tickets with thirteen already live for ticket sales, including Hope4, the Friends of Fenley Fields, Rugby Autism network and Warwickshire Choristers. Anita Twigger, Head of Operations at Pawprints Dog Rescue, the first good cause to sign up, said: “The lottery is a great way to raise some much needed funds to help with ongoing running costs. "For small charities, getting this money is going to make a lot of difference, and will go a long way. We'd encourage other local good causes to sign up." A lottery management company, Gatherwell, has been appointed to run the scheme, having already launched similar lotteries elsewhere. Rugby residents who wish to take part in the Rugby Lotto and support the good causes in the Rugby Borough can sign up at www.rugbylotto.org, where good causes can also sign up.